Please select a product category below to see new and demo equipment that are on clearance sale. NOTE: We can only sell these products in our distribution territory. Pace, Inc. distributes Ferris products to the states listed below. Pace, Inc. distributes Scag products to the states listed below. 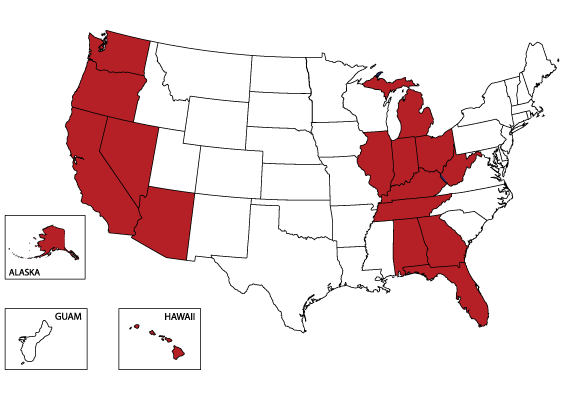 Pace, Inc. distributes Wright products to the states listed below. 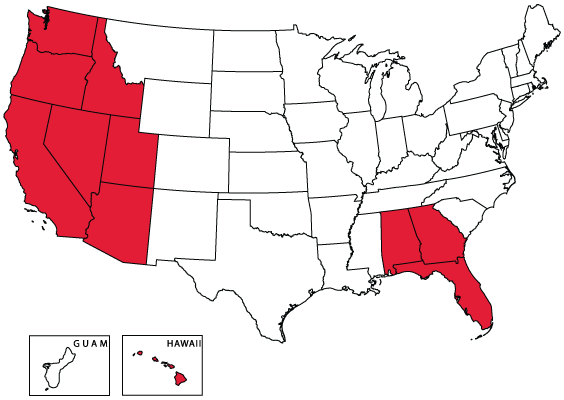 Pace, Inc. distributes RedMax products to the states listed below.